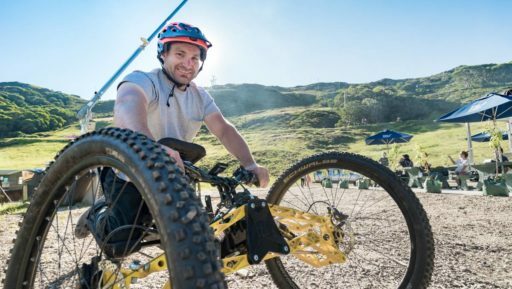 Paralympian Mark Soyer and Disabled Wintersport Australia (DWA) CEO recently visited Falls Creek to asses the resort’s suitability for adaptive mountain biking opportunities on their already extensive mountain bike network. 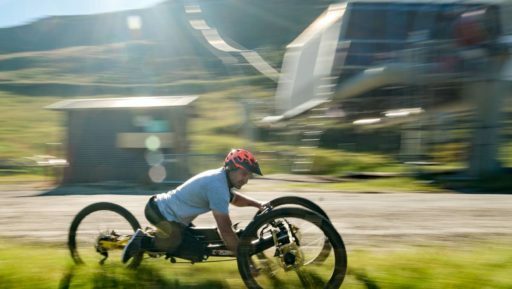 Mr Soyer, a two time paralympian and Australia’s fastest man on a sit-ski, took to the trails in an adaptive mountain bike to demonstrate what could be done with this equipment.  DWA and Falls Creek Alpine Resort have some bold plans for development, which you can read about in The Alpine Observer.